Transform your bridge shot into a calm, confident and accurately placed stroke! 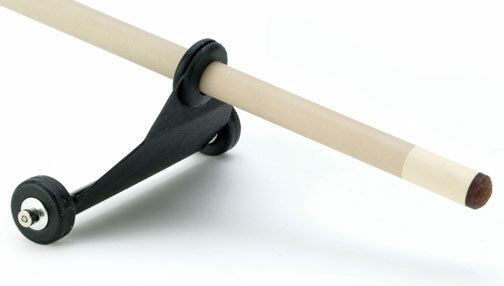 The EZ Bridge slides onto your cue, eliminating the need for a separate bridge stick. The wheels roll on the table, giving you perfect control. The EZ Bridge is BCA sanctioned.